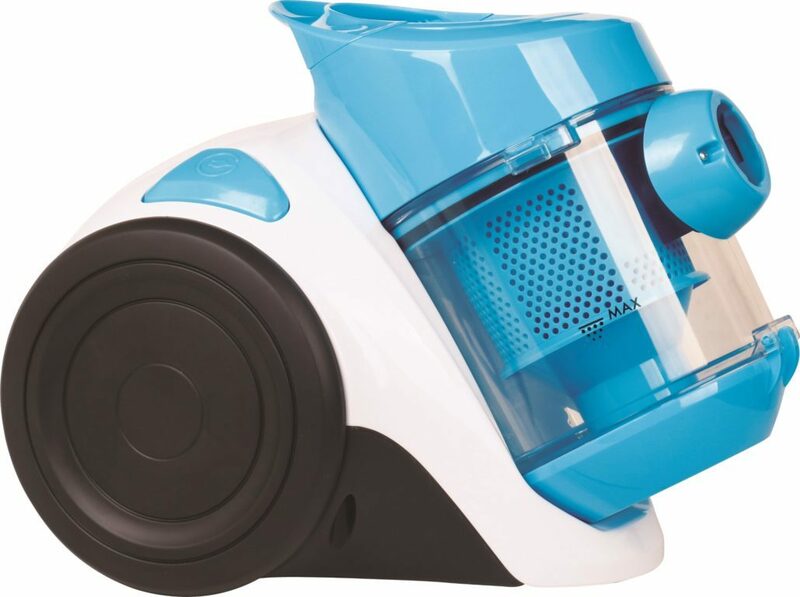 It will take care of the house tidiness – the SVC31 PRIME3 cyclone vacuum cleaner! Warsaw, 29nd of March, 2018 – 2N-Everpol Sp. 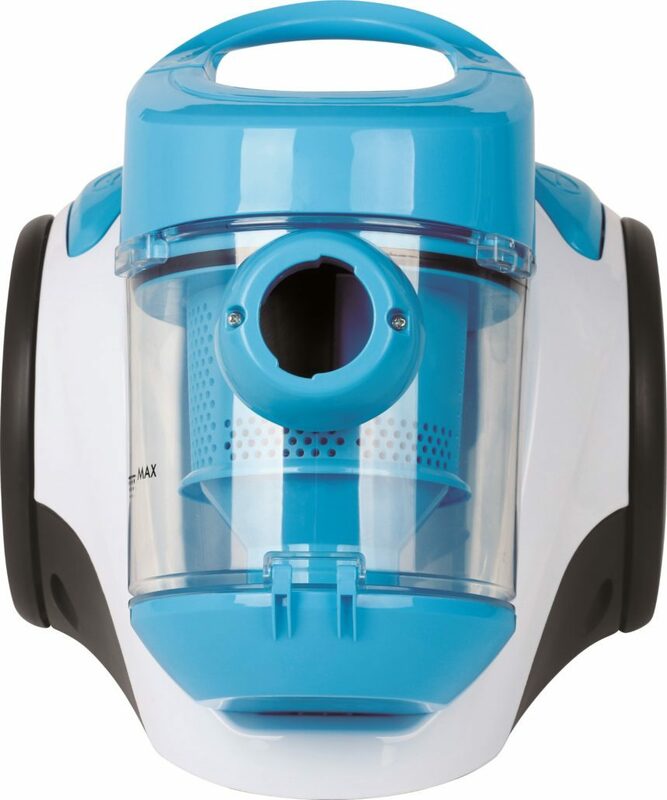 z o.o., the exclusive distributor of PRIME3 expands its product portfolio and introduces bagless cyclonic vacuum cleaner SVC31. 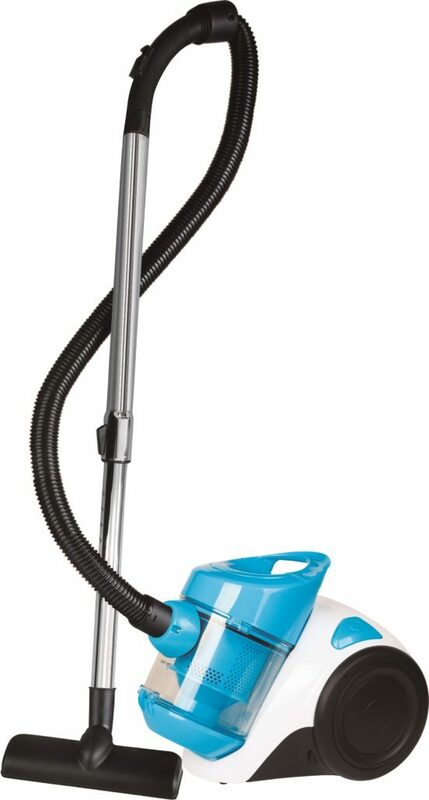 Nowadays a vacuum cleaner can be easily found in most homes, being its standard equipment. Invaluable in keeping our homes clean, getting rid of dust, dirt, dust mites and other irritants as well as improving quality of the air. SVC31 by PRIME3 is equipped with a HEPA filter and triple filtration system, what will satisfy users that suffer from various allergies. 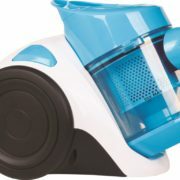 Bagless vacuum cleaner by PRIME3 operates by using a whirling air motion, called cyclonic system. 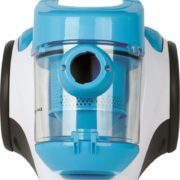 In the dust container, the whirling motion of the air around the conical filter serves to centrifugally separate the heavy particles of dust; clean air emerges from the back of the device after going through a set of filters. 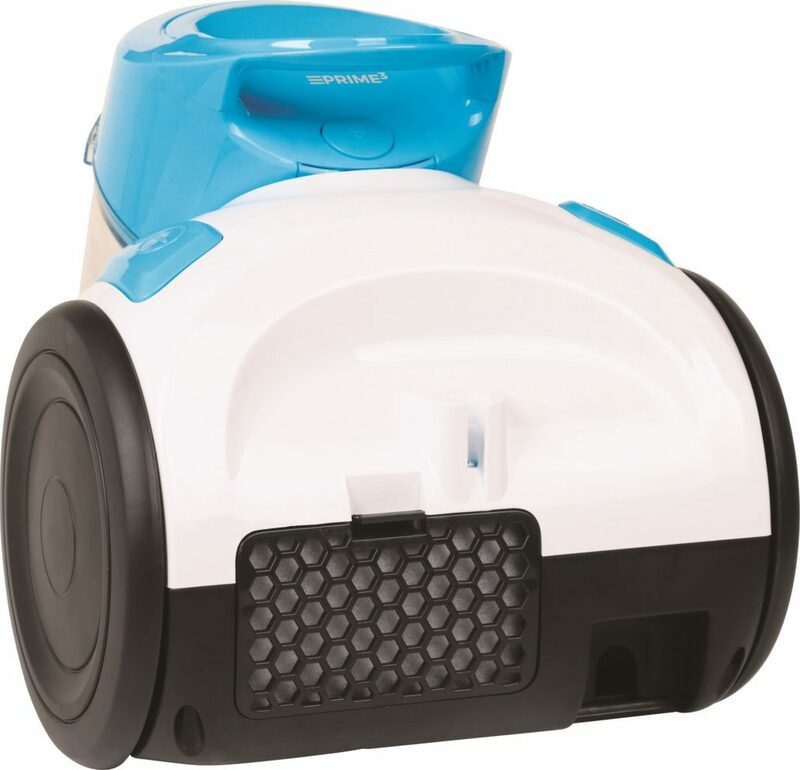 1.5-litre dust container guarantees that it neither needs emptying too often, nor affects the compact size of the whole unit. Another convenient features of SVC31 are automatic cord rewind, 3.5-meter cable and a long (80cm) metal telescopic tube, which allows accessing those hard-to-reach places. It’s also easy to store with horizontal or vertical parking options. 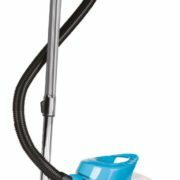 In addition, suction sub-pressure controlled from the hose handle allows adjusting vacuuming power to the currently cleaned surface. Included in the set, the manufacturer offers a number of useful accessories that enable thorough and convenient cleaning: a universal brush and a 2 in 1 crevice tool with a brush. 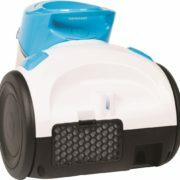 Enjoy clean floors with cyclone vacuum cleaner SVC11. Control your diet with SAF21 air fryer by PRIME3!